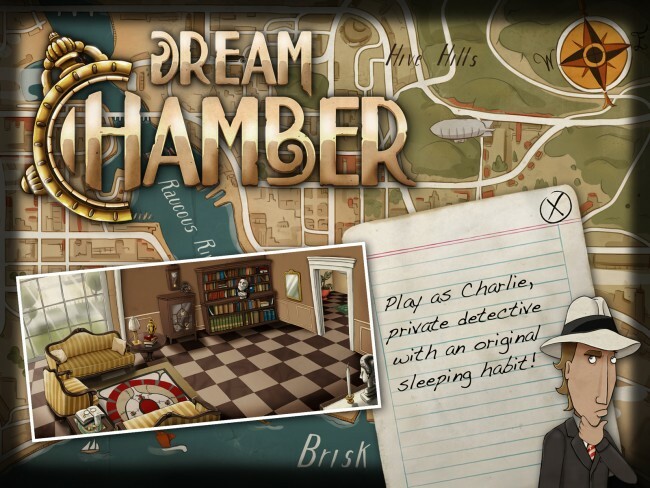 Dream Chamber is a point-and-click adventure game, in the third person, for iPhone, iPad, PC, Mac, Android, developed by DarkWave Games (Alittleb.it’s gaming brand), co-financed by Forge Reply, published by Microïds. Step into the shoes of Charlie, a private detective and rich heir, for whom humor is the best weapon! In Dream Chamber, uncover the culprit in this simultaneously breathtaking and dreamlike quest. Vengeance Front is the new episode of Master of Alchemy series, an engaging Physical Puzzle Game based on the manipulation of solid, liquid and gaseous elements. More than 50 levels will test gamers’ alchemic skills: they will have to carry a certain amount of matter along a path full of obstacles; to transport the matter, gamers will have to take advantage of physics properties, changing particles states by using stills. Moreover, the game challenges players with a host of interactive environments, such as frigid areas that change the state of particles and obstacles to make them move differently. Our new game of the Master of Alchemy series is now available on the iTunes App Store.Master of Alchemy – Vengeance Front includes a realistic physic engine, and new features to satisfy both the fans and who has never played the first episode of Master of Alchemy. Alittleb.it has developed for Kiver and Elio e le Storie Tese (EelST – a famous Italian music group) the iOS apps “FRANCn”. Alittleb.it designed and developed WebPoint Village, a productivity game for iPad, dedicated to the entire sales force of Seat PG. Alittleb.it set up a solution for Seat PG to increase the sales performance using gamification; the solution is specifically addressed to all the Seat PG’s sales staff (1,400 people). WebPoint Village belongs to the category of Serious Games and has been conceived as a project of medium / long term (3 years), with a structure very similar to CityVille and Millionaire City. SeatPG’s agents gain city’s resources reaching their period’s sales objectives. A couple of weeks after the release of the full version, Act of Fury lite is available. The Lite version includes three exclusive levels and a special power is automatically activated in every stage to demonstrate the wide options for the character customization. 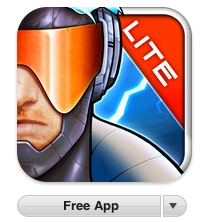 Act of Fury lite can be downloaded for free from the App Store. Act of Fury is featured in the New & Noteworthy in the general section of the App Store in US and China, while appears as one of the most noteworthy in Games section for UK, Canada, Germany, Italy, Spain, France. 148Apps has also rated the game 4 out of 5 with a published review. Act of Fury is now on iTunes. The game is available at the great price of 1,99 $ / 1,59 € / 1,49 £ for a limited time only. The first review is live and the game scored 4 out of 5 on The App Shack. DarkWave Games will be at the Games Week in Milan. During Friday, 4 November our lead developer Gabriele Farina will participate to the Wired conference called “Game Developers in Italy”. On Saturday and Sunday part of the team will be at the stand F04 held by Indie Vault, demonstrating Act of Fury to the public. Alittleb.it is the leading gamification agency to engage your customers and employees.